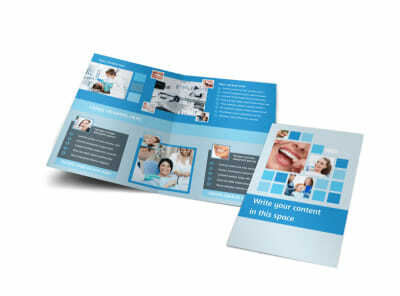 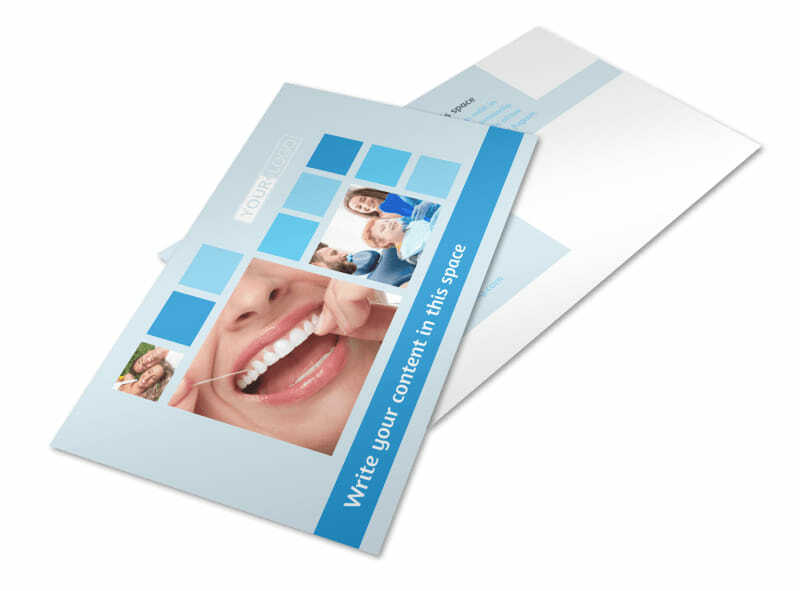 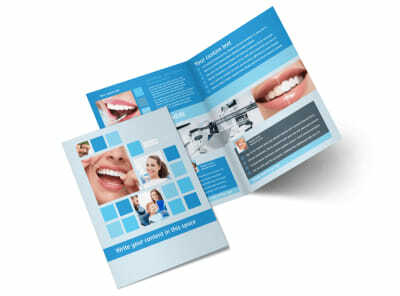 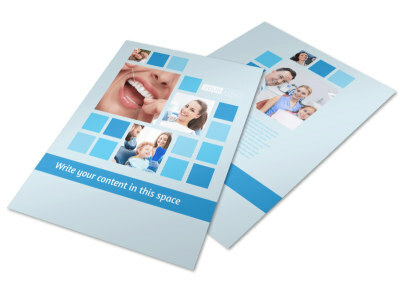 Customize our Dental Care Postcard Template and more! 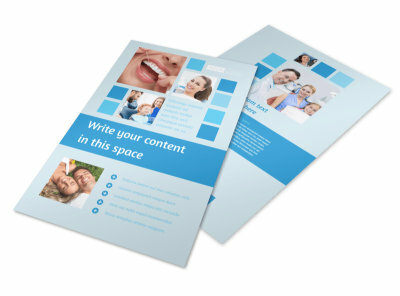 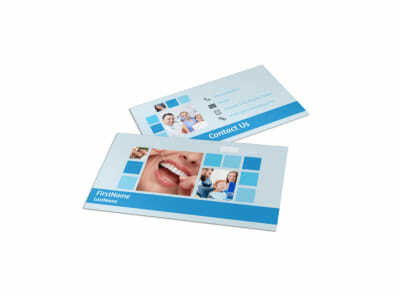 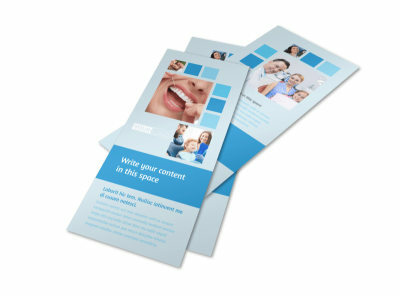 Reduce no-shows by sending out appointment reminders with your own custom dental care postcards. 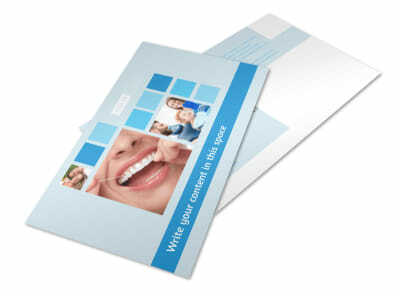 Customize your postcard design using the template and layout of your choice; add photos, text, colors, and more to drive home your message, and then print your postcards from anywhere. 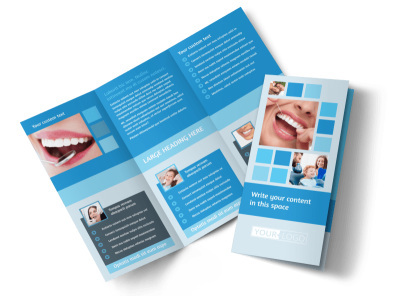 Begin the design process now, and get a print-ready design in minutes.